For many people, summer is a great season while others hate summer because of high temperature and humid weather. During this season problems like dehydration, heat stroke, etc. are seen. Like human, dogs do feel problems during the summer season. This article is about how to take care of your dog well in the summer season. Hope, the tips stated below will be helpful to you. Never forget to bathe your dog twice or thrice in a week. 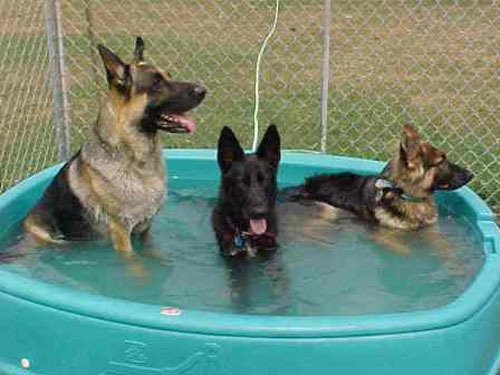 Remember, some dogs don’t know how to swim, so you should not use family swimming pool for them; use kids swimming pool for them. Never tie your dog inside the dog house because your dog will definitely feel uncomfortable because of the extra heat. If your dog has thick fur, then air conditioning would be the best choice for him. It will let your dog breathe easier. During the summer season always walk early in the morning or before evening so that your dog does not get the scorching heat. While traveling don’t keep your dog inside the car when you are out of the car as the temperature is higher inside the car. 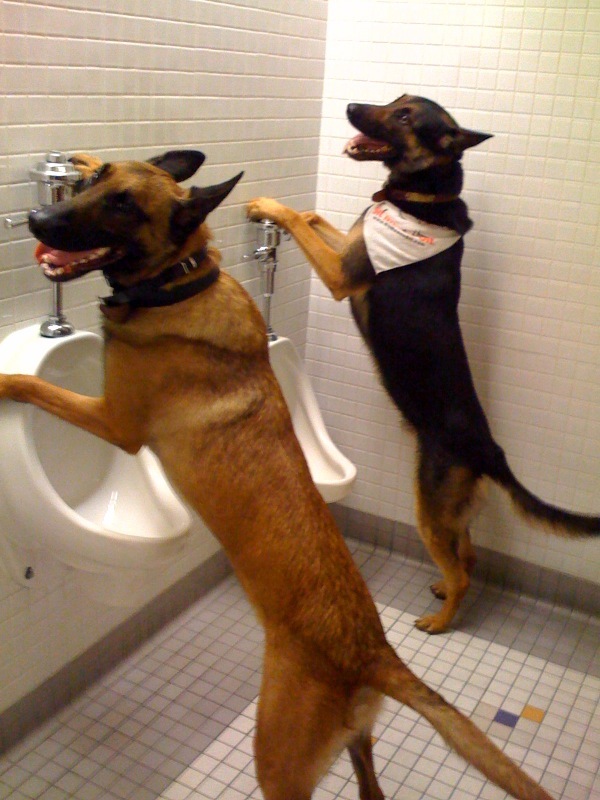 Doing so will make your dog feel very uncomfortable. If you do so, make sure the windows are rolled down. Put ice packs and fresh water to drink inside its crate. Also, make sure the crate is well ventilated. Don’t let your dog drink salt water or lake water. Always bring fresh water for your dog when you go out. Make sure your dog take rest in shady spots in the summer season. Scorching heat could make him very tired. Always choose shallow water if you want to play with your dog. These are most basic things you need to do during the summer season. Make sure you follow them properly to avoid any unexpected incidents in the summer season. Good luck with your dog!